Are your students celebrating Halloween? 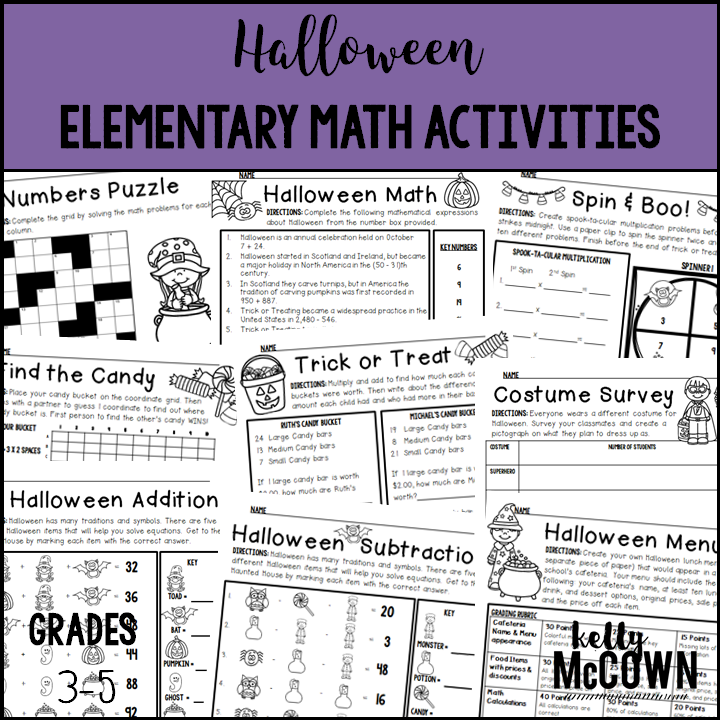 Are you looking for Math resources to help engage your students during Halloween? 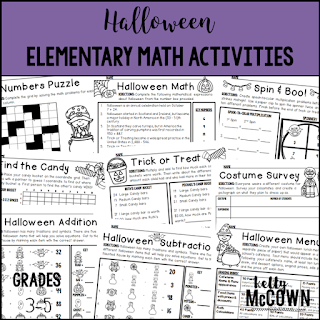 If you said YES, there is a great Upper Elementary resource for your students to complete during the week of Halloween. 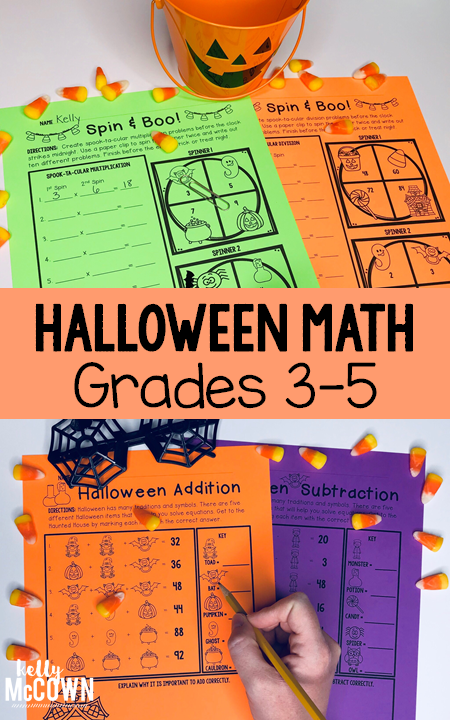 Engage your students in relevant Halloween math skills and practice. There are so many different ways to use these eight activities in the classroom. Remember to engage your students in math activities and they will remember how much fun they had and will want to do more math again! Making math relevant to holidays can help build relationships with students and keep them involved in the learning process.